This jumpsuit is like, dystopian-chic. 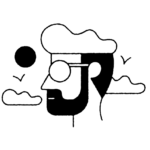 Am I allowed to use the word “chic” anymore because of Phantom Thread? Who knows. 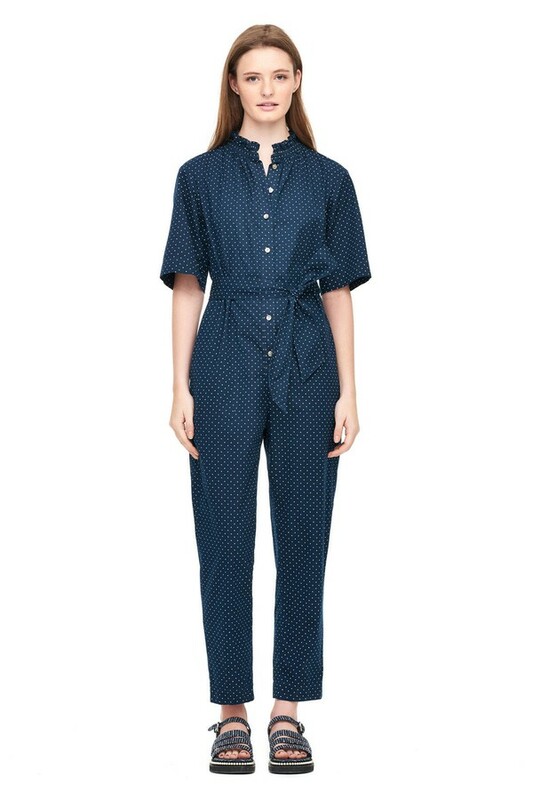 I just want this jumpsuit. 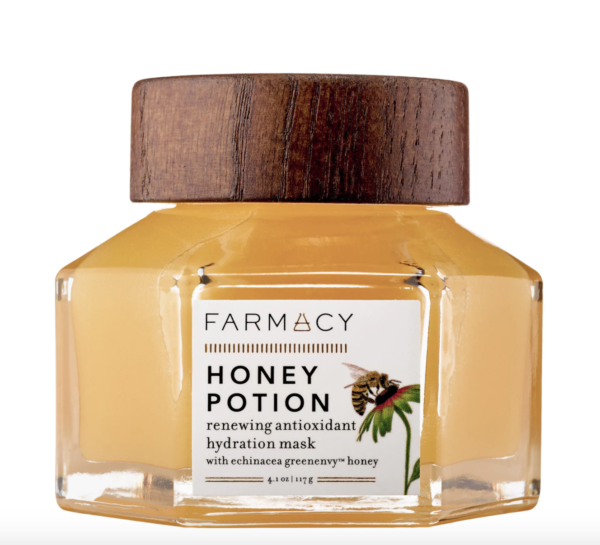 This mask, which is made of honey and other potent stuff, warms your face and detoxifies it. Not totally sure what that means, but I do know my face was very soft after I used it, so I’m huge fan. 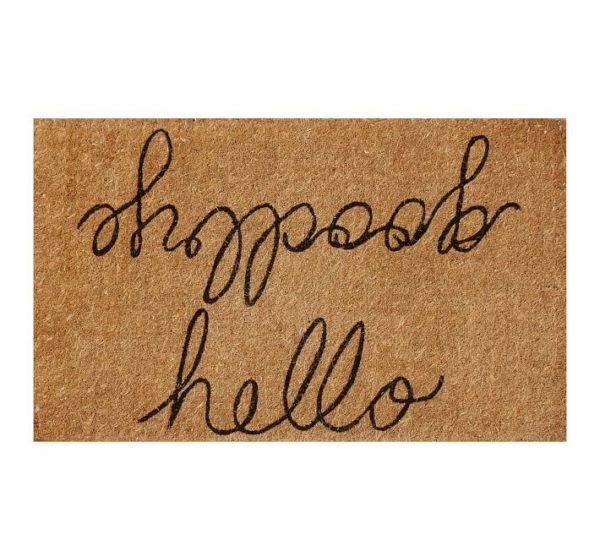 Well how cute and clever is this welcome mat? 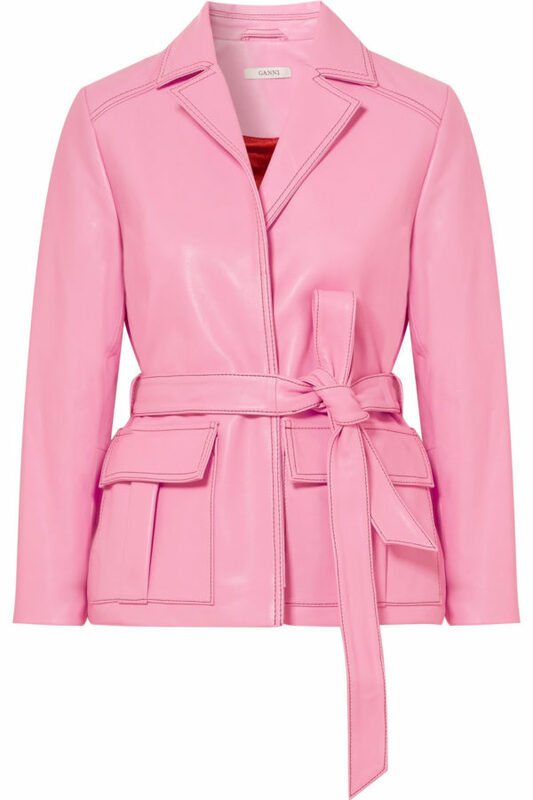 This pink leather jacket is not in my budget, but oh how my soul aches for it. Two of my favorite things: the scent of roses and candles. 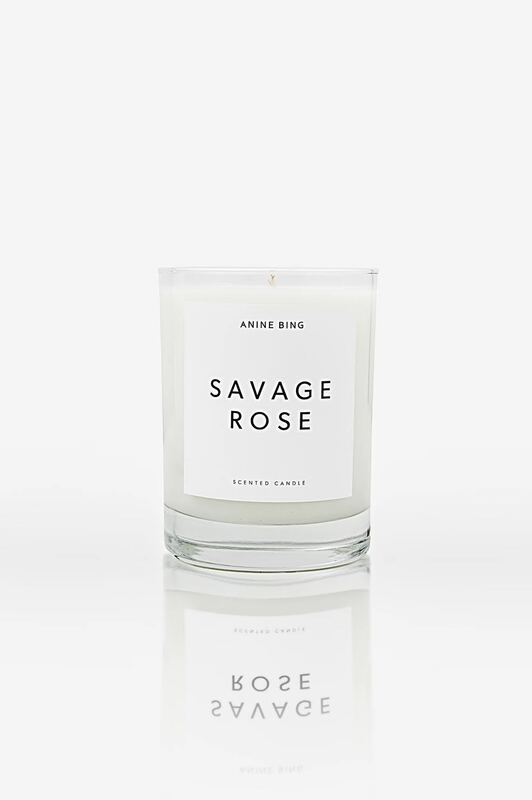 So obviously I’m very into this “Savage Rose” candle (that name, though!) 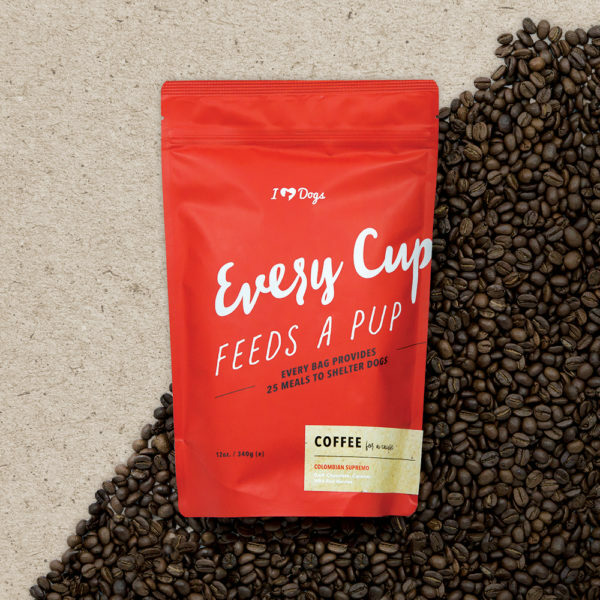 from Anine Bing. I light this and I feel like I’m twirling in a garden of white, red and pink roses. It is the fanciest, prettiest scent and the ultimate indulgence. 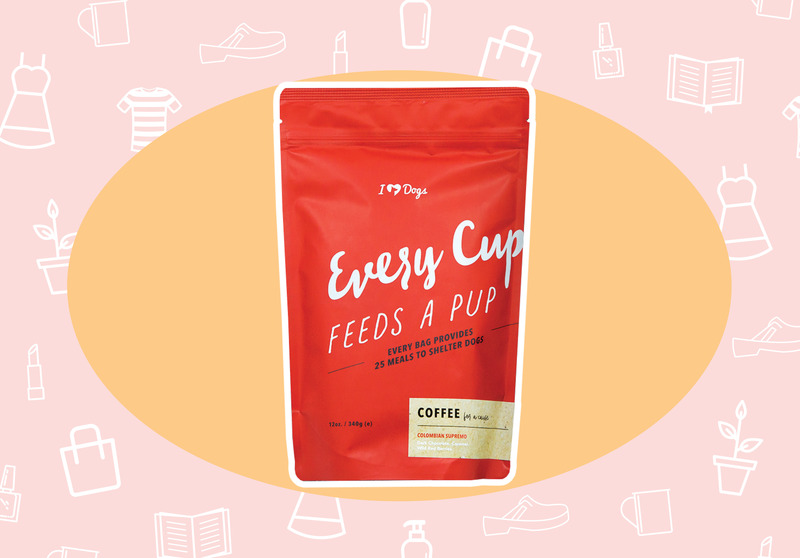 Every cup of this coffee sold provides a shelter dog with a nourishing meal, which means that this bag alone contributes 25 meals to shelters!